I wonder if it's too late for me to go back to school, not spend all my time thinking about Iron Maiden, pay attention in art class and be really talented? 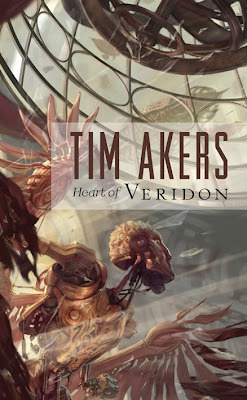 Jon Foster's just sent in this artwork for our forthcoming Tim Akers novel and, as usual, he's painted something really evocative and beautiful. I bet he's feeling pretty smug. And he even seems like a nice bloke, which I think is quite unreasonable. The book's out in October. but Iron Maiden obsession is what school was for I thought. Between them and Guns n Roses I had many happy hours doodling. I'm so pleased I could crack.